Ray Stevens’ Encyclopedia of Recorded Comedy Music is a box set like no other. It is chock-full of 108 great comedy songs that are produced to the highest standards and all faithfully and respectfully performed by Ray Stevens. 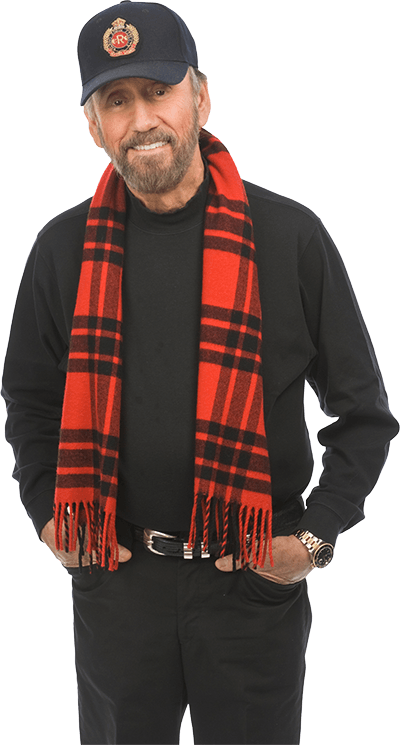 These are NOT re-mastered oldies, but all new recordings using the latest technology performed by Ray Stevens. Included within the set is a full-color book containing interesting trivia and vital information about the songs, writers, producers and artists who made this Golden Era of Recorded Comedy Music part of our great American experience. There are 96 recordings of historical significance plus 12 Bonus Tracks of special Ray Stevens’ comedy songs. Ray, you missed one. On his "Folsom Prison" album, Johnny Cash recorded "Bathroom of Your Heart." Very Funny send up of C&W clichés.